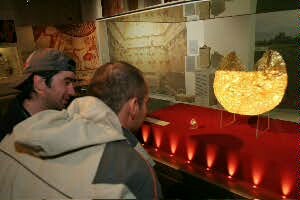 "The unknown golden treasures of Plovdiv" – this is the name of the exhibit at the National museum of History in Sofia of some 150 pieces of Thracian artefacts from the region of Plovdiv, which opened on March 30th. 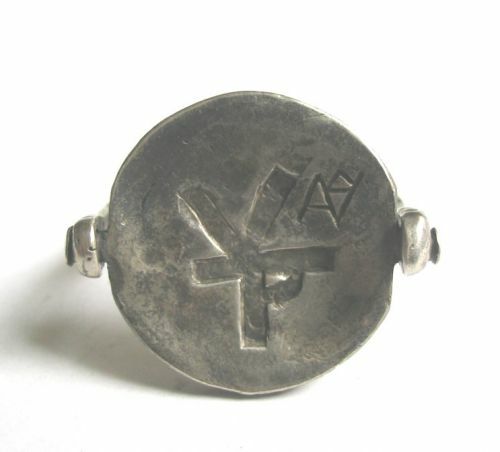 Among them are four unique finds from the V c. BC. – 1) the heaviest (250 g) known so far solid gold breastplate, 2) bronze armour with golden decorations of a noble Thracian warrior of the dynasty of Skythodokos, 3) a flat silver vessel with an encrusted golden image of the mythical Greek hero Bellerophon, and 4) an unique golden ring with a rock crystal face depicting a warrior. "It must be said that the Chernozem necropolis is the richest in Thracia, i.e. in Bulgaria, which is connected with the Thracian culture. It is even more interesting as it covers the early period of the Odryssian kings – the end of the VI and the beginning of the V c. BC. The grave which we managed to excavate, under police protection and before its destruction by treasure-hunters, is that of a member of the Thracian aristocracy from the V c. BC. He was 20-22 years old and we think he died in the field of battle. He was buried together with all his possessions. Most interesting is his defensive armament. 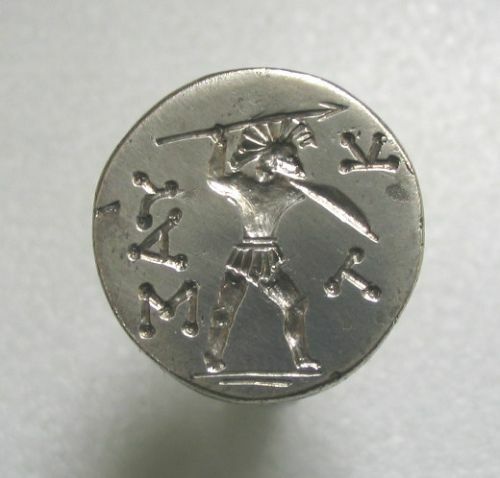 It includes two spears and a bronze armour manufactured in Greece at the end of the VI c. BC. No Greek museum can boast the finding and possession of such a type of armour. 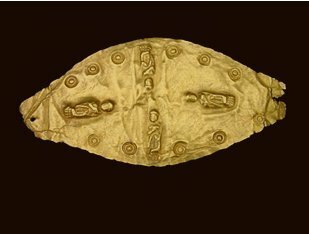 Its unique feature is that it is decorated with a gold applique of the Gorgon Medusa and nine more golden cone-like decorations at the frontal part of the armour. This is an armour bearing the face of a deity believed to protect against evil forces and enemies during the antiquity. There are two more unique finds. I say unique because they are not known from the lands the Greeks traded with during the Classical epoch. 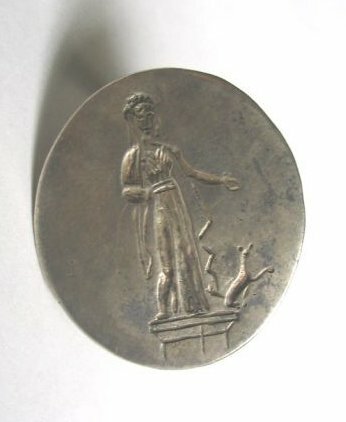 One silver cylix (a type of flat cup with two handles) with a the golden image of Bellerophon, the mythical Corynthian hero of the Greek classical epoch. It is an extremely beautiful and precisely made vessel. 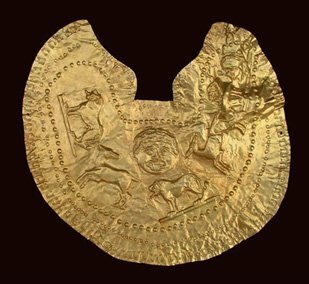 The other is a large golden breastplate made out of 24-carat gold with the head of the Gorgon Medusa and the sacred animals of the Odryssian kings – a lion and a stag. It weighs 132.8 g and has the dimensions of 45x37 cm, being 1.5 mm thick. It is a golden leaf made before the burial and immediately placed inside, i.e. it has not been used in life. This is the largest breastplate found so far in our lands." 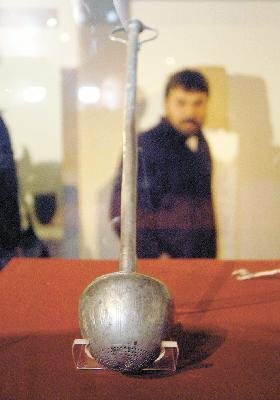 The exhibit also includes other treasures of the Odryssian ruler discovered in the mounds near Duvanli, Surnegor, Vassil Levski and Opulchenec. Among them are several golden collars, necklaces from the Arabadzhijska mound, bronze vessels, silver sets of vessels and parts of sets of golden adornments from the 1-2 c. AD discovered in the tombs of Philippopolis (Plovdiv). Did the Thracians use to smoke weed? 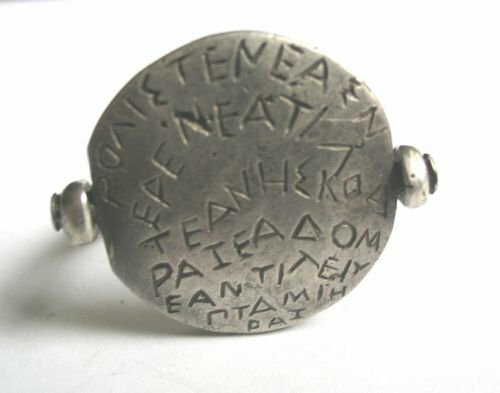 The archaeologists cannot agree about the function of this 2500-years old silver vessel found in a royal burial near Kalojanovo. According to the excavator, Dr. K. Kisjov, the sphere with a cylindrical tube is a precursor of the hubble-bubble and had been by used the Odryssians to smoke weeds and medical herbs. Others (Gavrail Lazov, the curator of the exhibit) claim it served as a colander for straining wine from impurities (by dipping the vessel into the wine and then lifting it up after closing the upper end of the tube). 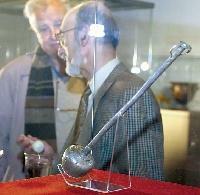 The Plovdiv finds will be displayed for one year at the National museum of history. 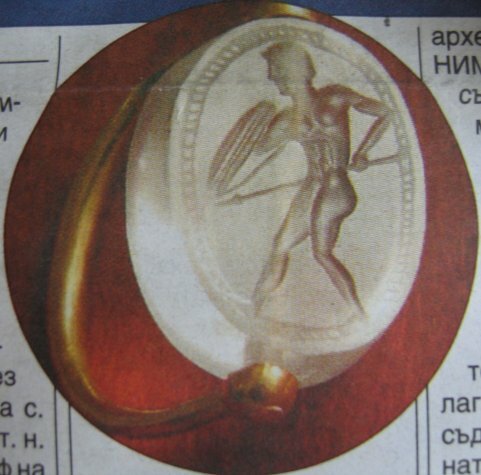 They substitute for the main Thracian collections (the Vulchitrun, Panagjurishte, Rogozen and other treasures) which departed for a long exhibition in Spain. The money earned from the exhibit will be used to fund Dr. Kisjov's further excavations at Chernozem.